Photos taken by Carolina MediaStar downtown Fayetteville, NC! 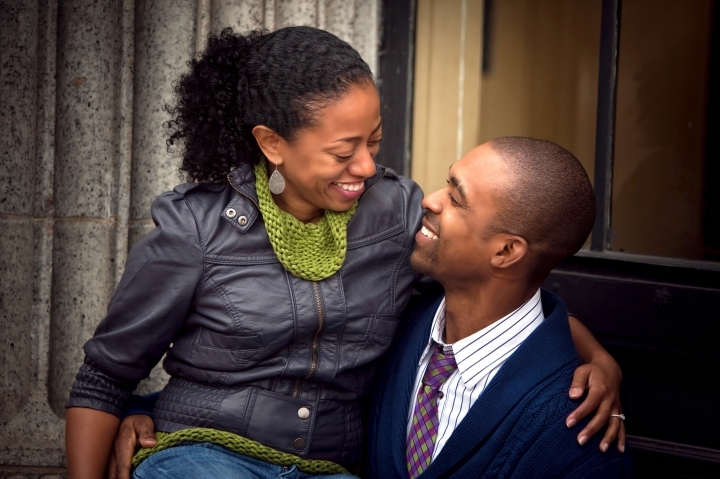 We LOVE photographing couples in Fayetteville because it pushes us to come up with new and creative looks. Each couple is truly unique and we want these engagement photographs to reflect the personalities of our couples!Shelby and Ernest were so great to work with. Such a beautiful couple inside and out =)!